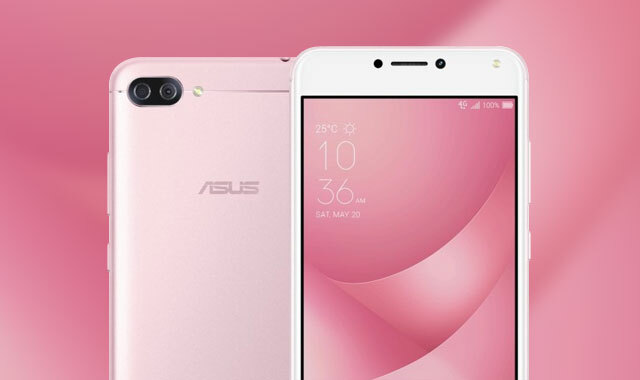 The ASUS Zenfone 4 Max smartphone in pink. 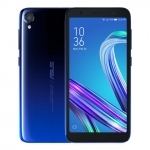 The much awaited Zenfone 4 series starts with the unveiling of the ASUS Zenfone 4 Max in Russia. It still boasts its signature massive battery with a rated capacity of 5000mAh. Furthermore, it now has dual rear cameras! This is composed of a 13 Megapixel main sensor and a 120-degree wide-angle secondary sensor. 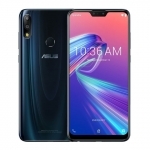 The ASUS Zenfone 4 Max flaunts a 5.5-inch full HD display covered by a scratch resistant layer of Gorilla Glass. It’s enclosed in a metallic body with its dual camera arranged like that of the iPhone 7 Plus. 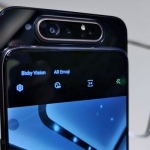 On the front, there’s an 8 Megapixel selfie camera with its own LED flash. Below the display lies the home button with an embedded fingerprint sensor. 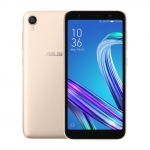 The ASUS Zenfone 4 Max comes in two variants – one with Qualcomm Snapdragon 430 and another with Snapdragon 425. The latter is more affordable but the former is more powerful. It’s equipped with either 2GB or 4GB of RAM and boots to Android 7.0 Nougat with the company’s ZenUI user interface. Perhaps the most important feature of this device is its 5000mAh battery. It also supports fast charging without heating up as well as powerbank function. 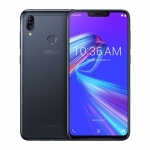 The Snapdragon 425 with 2GB RAM variant of the ASUS Zenfone 4 Max has an official price tag of 13,900 Russian Rubles. That’s a little less than ₱12,000.00 by direct conversion. 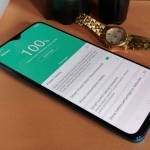 No details yet about its availability in the Philippines though.